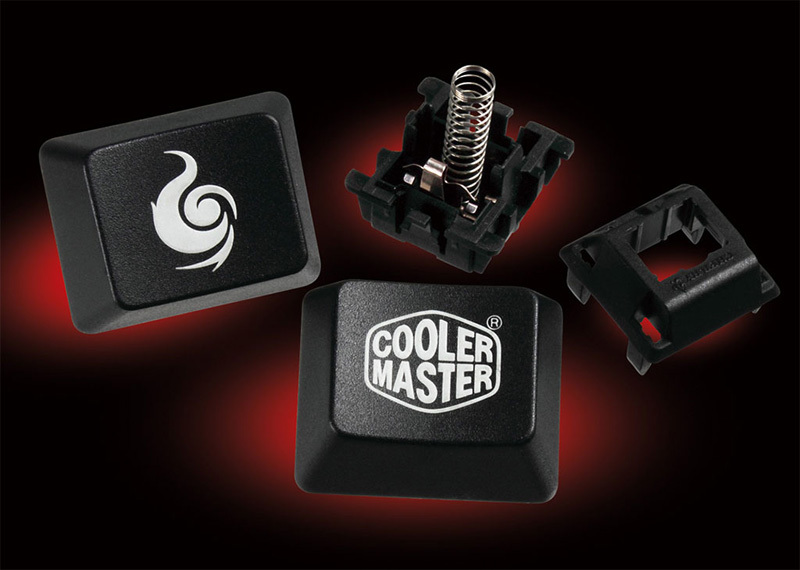 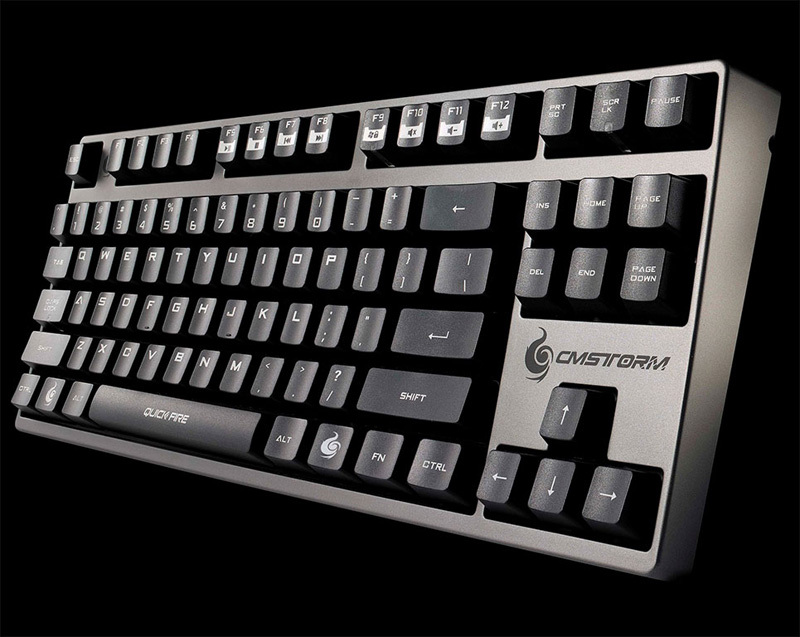 Cooler Master has introduced its newest gaming peripheral, wearing the mark of its subsidiary CM Storm – the QuickFire Rapid mechanical keyboard. 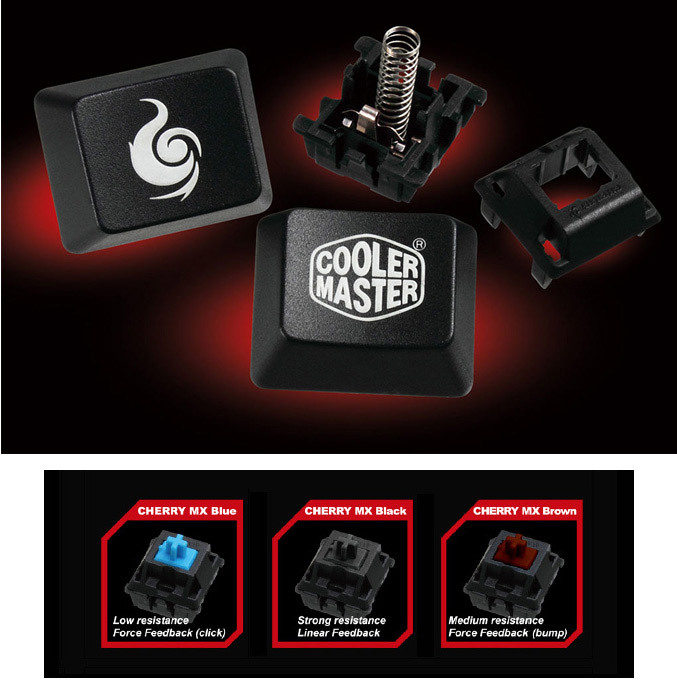 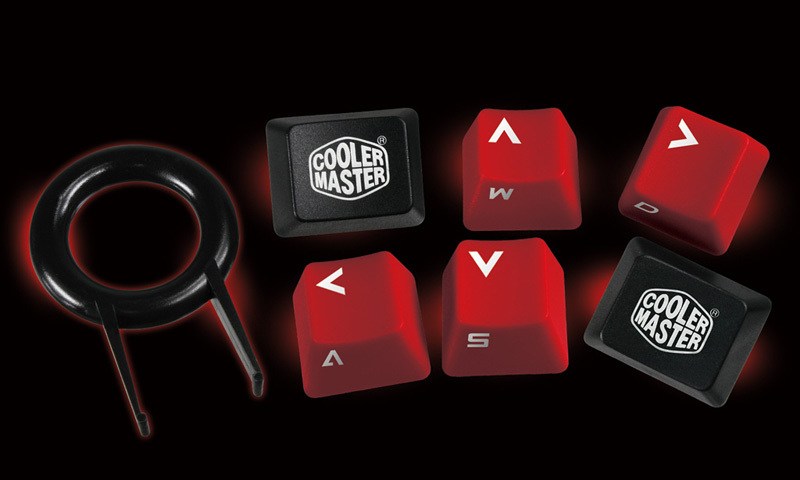 The new keyboard features minimalistic design with durable, rubber coated surface, mechanical Cherry MX switches for better response with minimal lag, laser-marked keycaps and comes with a set of extra keycaps and a key puller. 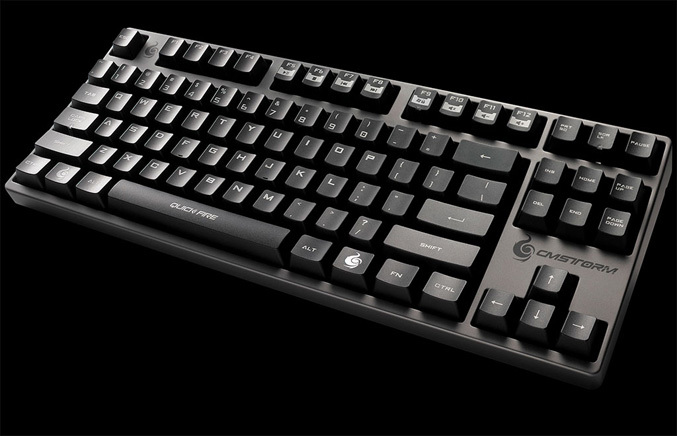 The keyboard also offers 1ms response time, Anti Ghosting capabilities, dedicated multimedia keys, a special game mode that disables the Windows keys, cable management grooves and a removable braided USB cable. 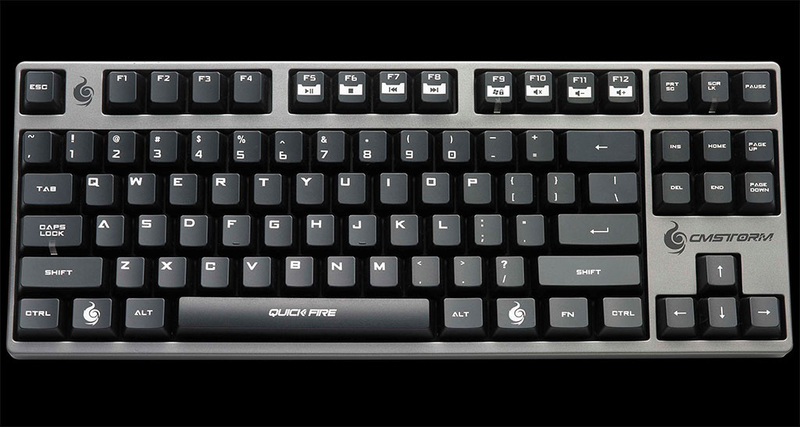 The QuickFire Rapid gaming keyboard will be available next month with a choice of Cherry MX Black, Brown and Blue switches for $79.99.